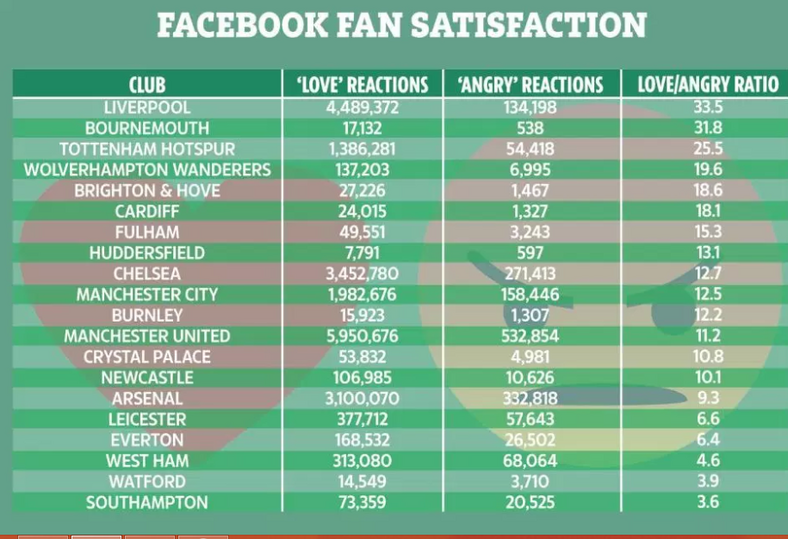 Arsenal have the angriest fans out of all the clubs in the Premier League top six according to a new study that studied Facebook behaviour. 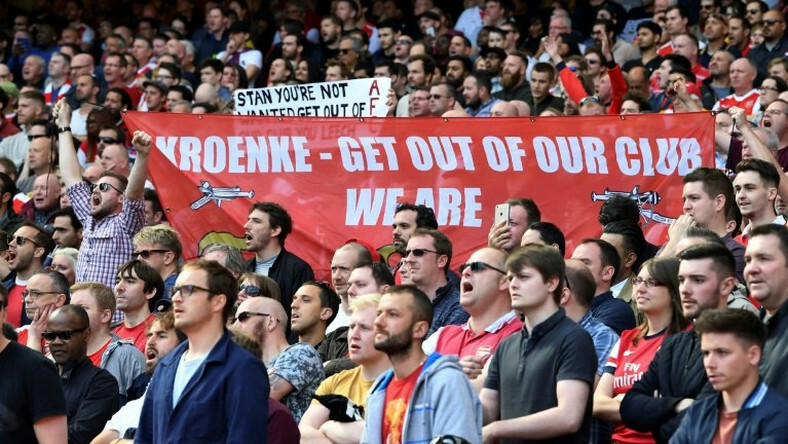 Arsenal fans have endured a frustrating couple of years following the failure of the club to compete for the Premier League and Champions League titles. It’s been worse in the last two seasons when they have failed to finish in the top four and qualify for Champions League football. 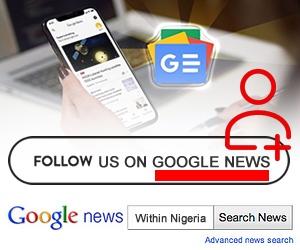 Although longterm manager Arsene Wenger has finally left the club, Unai Emery’s regime has not brought much respite among Arsenal fans. 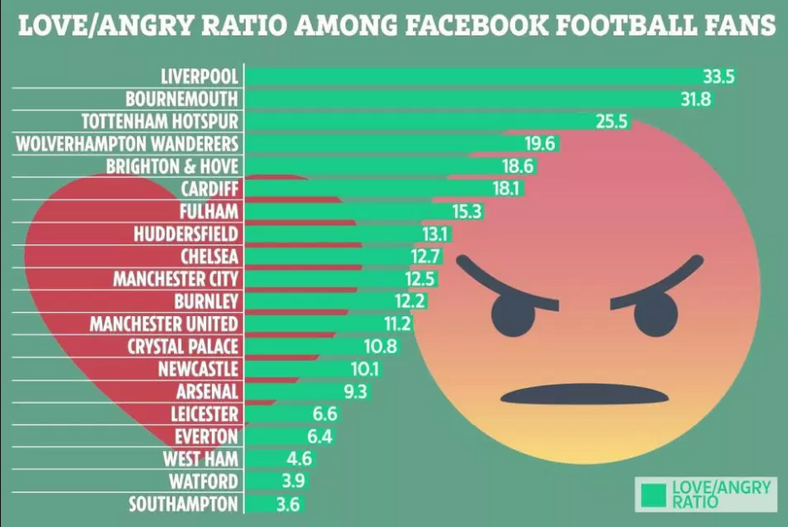 According to new research done by Newton Insights, studying Facebook behaviour, it has shown that Arsenal fans have the lowest ratio of positive and negative reactions on the social media platform in 2018 among fans of the other top six clubs-Manchester City, Manchester United, Liverpool, Tottenham and Chelsea. 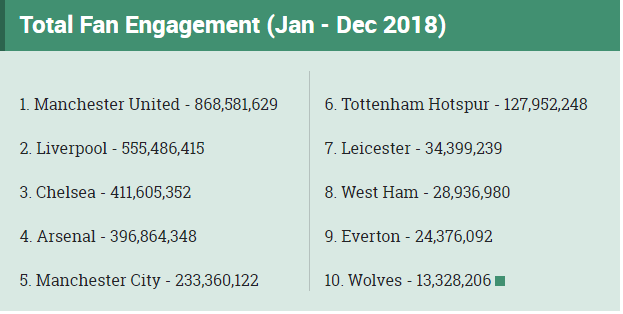 The combination of the positive and negative reactions of Manchester United were the highest showing that they are the most popular on the social media platform.